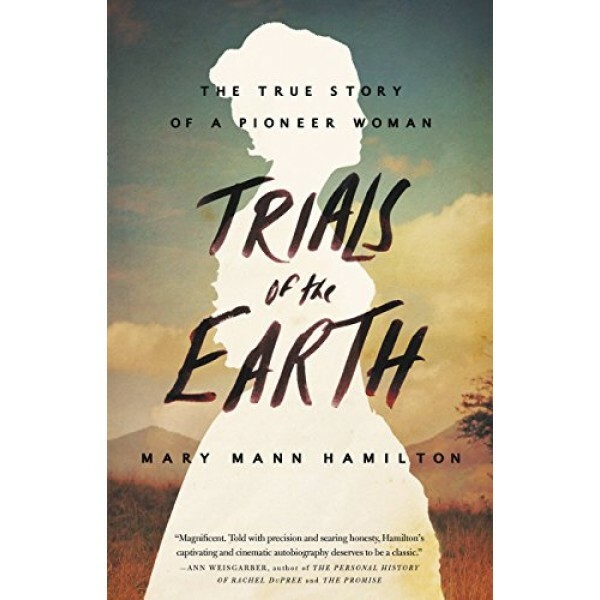 Near the end of her life, Mary Mann Hamilton (1866 - c.1936) was encouraged to record her experiences as a female pioneer. The result is the only known firsthand account of a remarkable woman thrust into the center of taming the American South — surviving floods, tornadoes, and fires; facing bears, panthers, and snakes; managing a boardinghouse in Arkansas that was home to an eccentric group of settlers; and running a logging camp in Mississippi that blazed a trail for development in the Mississippi Delta. All this she tackled — and diligently wrote about in secrecy, in a diary that not even her family knew she kept. The extreme hard work and tragedy Hamilton faced are eclipsed only by her emotional and physical strength; her unwavering faith in her husband; and her tenacious sense of adventure. 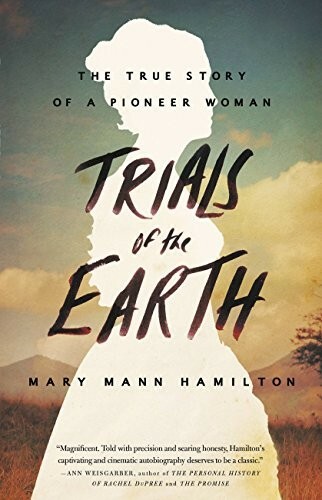 Conveyed in frank and expressive prose by a natural-born writer, and withheld for almost a lifetime, Trials of the Earth will resonate with readers of history and fiction alike — an emotional testament to our ability to endure, as well as the story of extraordinary love and the allure of pioneer life.